Research on noise and emission reduction of traffic. One of the main tasks of psiacoustic is the research and development work in the areas of noise and exhaust emissions of traffic as well as on measures for their reduction. 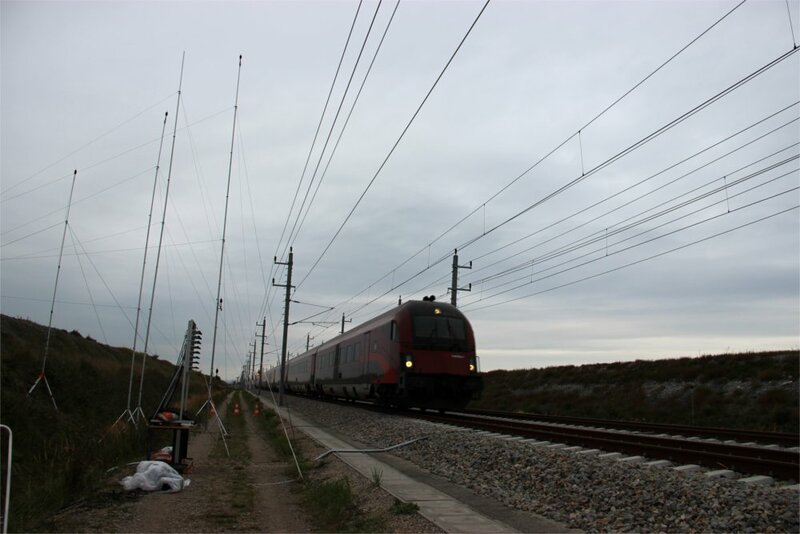 This, by railway vehicles in narrow track curves generated, high-frequency noise represents a particular noise pollution for the affected residents. In acoustic planning such phenomena could not yet be considered. The aim of this study is to explore the acoustic contexts when traveling through curves to determine correction factors and to implement appropriate computational models. The A-weighted sound pressure level is often used as an assessment parameter for noise situations (standards, regulations, etc. ), but this level reflects the subjective perception only partially. This project`s goal is therefore to examine more precisely the noise perception of people. We perform numerous measurements in the context of research projects. Furthermore, we participate in workshops to apply our proposals and ideas for improving the global noise and exhaust situation.